Following the exciting news of actor Park Bo Gum making an appearance as a special part-timer�on JTBC's�'Hyori's Bed and Breakfast', the CP of the show,�Yoon Hyun Joon,�sat down for an exclusive interview with News1. Onto the reason why two seasonal part-timers were selected for this particular season, Yoon CP explained, "Since filming takes place in the winter, we decided to hire seasonal part-timers. There's a lot more work to get done in the winter, as opposed to the summertime." 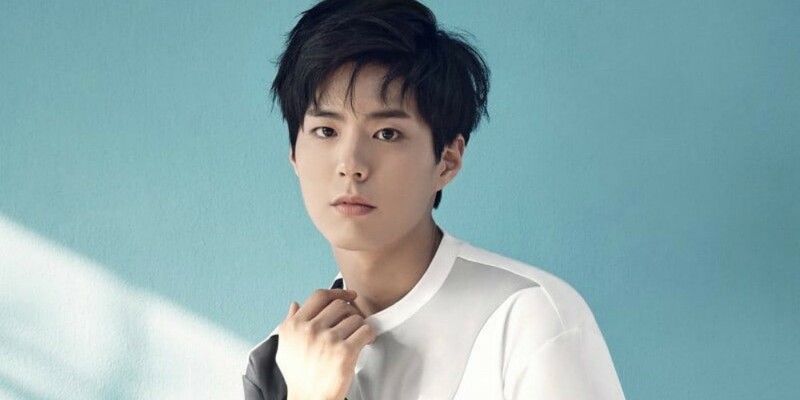 Yoon CP also shared the reason why Park Bo Gum was selected for the part-time�position.� "Many viewers suggested Park Bo Gum for the role, so we made a request. Park Bo Gum is a hallyu star after all, so it wasn't easy to get a hold of him. But luckily, Park Bo Gum mentioned he was a huge fan of Lee Hyori and happily accepted the request. He also said he'll work hard on site." The second season of 'Hyori's Bed and Breakfast' will also feature Girls' Generation YoonA as a part-timer.� Filming began on January 8 and is set to air during the first half of this year.